Avan Tudor Jogia was born in British Columbia, Canada on 9th February 1992. He is born to a British Indian Gujarati Father and a Welsh German Mother. 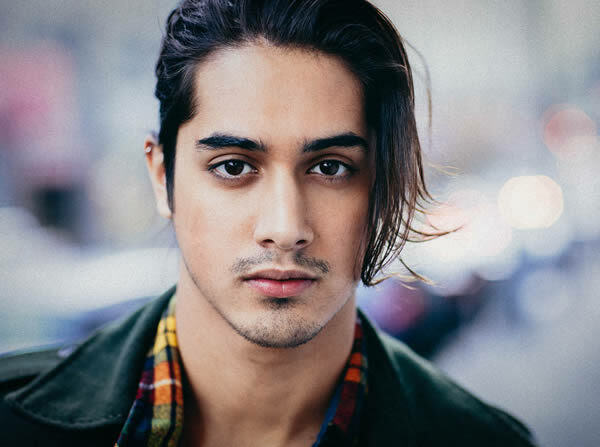 From a very young age Avan wanted to try out acting and just when he was in his 10th Grade he left school and started off with a full time acting career. He moved to LA at the age of 17 to seek acting opportunities in Hollywood. His break came in 2006 with role of Danny Araujo in the famous biographical TV show called A Girl Like Me: The Gwen Araujo Story. He also acted in the TV Series Aliens in America. Avan Jogia went on to become a director and he is also a social activist who in 2011 became the co-founder of an online LGBT community called Straight But Not Narrow. This young actor from Canada has made his mark with various roles he did in both Films and TV shows. 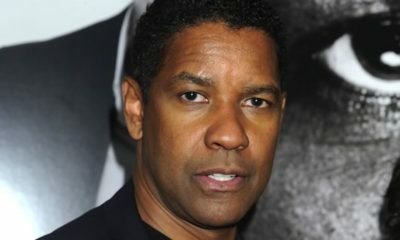 He is currently working in multiple projects which include a comedy film called The Outcasts opposite Victoria Justice. Avan Tudor Jogia is currently single and it seems he is ready to mingle. However, just a few months back he broke up with his girlfriend of five years. It must have been a heartbreaking moments for both of them as they stayed together for five years. Currently he is concentrating on his upcoming projects and he is also into spiritualism. Before he was single Avan Tudor Jogia had a strong and loving relationship with the beautiful American actress Zoey Deutch. Avan and Zoey met in the year 2011 and they fell in love. Avan is two years elder to Zoey and that made it even sweeter for the young couple. They were seen together holding hands in various occasions, on red carpets, awards nights and public places. The two lovebirds went on with their relationship with a loving and smooth bond of friendship and care. The relationship defied all odds and continued for 5 years. Their fans even started guessing that the couple will soon announce their engagement and eventually get married. There were quite a few rumors about Avan and Zoey being secretly engaged. However at the end of 2016 the couple called it quits and they parted amicably saying that they will always remain friends. Avan and Zoey moved on with their respective lives and are currently concentrating on their career. Miley Cyrus started having an affair with Avan Jogia sometime during 2010. It was a very brief stint for both of them. He was only 18 at that time and on her birthday the couple were found kissing passionately at a club late in the night. Miley was just out of her relationship with Liam Hemsworth and this new relationship with Avan did not last long as she decided to go back to her former boyfriend Liam. According to the tabloids their affair was nothing but a brief fling which lasted a few months. While Avan Jogia was shooting for Nickelodeon movie “Rags” in 2012 he met Keke Plamer who was his costar in that project. It is rumored that Keke and Avan got too close for comfort during their “Rags” days and were also seen quite cozy in each other’s arms in a birthday party. But this is a rumored affair and none of the party confirmed the news. This is also a rumored affair that Avan probably had with his costar Daniella Monet of the TV series Victorious. The two were said to be seeing each other while they were acting in the TV series. However no one confirmed anything about the affair. The handsome young Canadian actor was once again linked up with hot costar of Victorious. Liz Gillies was one of the main characters on the famous TV series. As per the Hollywood grapevine, Avan was dating thing charming girl for sometime during their Victorious days. But the two confirmed that they are nothing more than friends. Once again the rumor mills of Hollywood went ripe linking Avan Jogia with another costar from the TV series Victorious and this time it was Ariana Grande. The fans went gaga when Ariana kissed Avan on screen. They thought that the two has taken their friendship a bit too far. However, they were only friends and costar. Another rumor from the Hollywood grapevine says that Avan Jogia was dating Victoria Justice sometime during 2014. However it is not confirmed news and both of them denied any such love affair between them. They have remained good friends and are presently working on a project called The Outcasts together.